K2 title plugin will add an additional field "page title" into item and category of K2 component. When I click on a image in jCarousel I go to the page of the item ( www.website.nl/component/k2/item/43-prae ...bulum-molestie-lacus I want a link on the image that goes to another page/menu-item in the website. Where/how to change this? 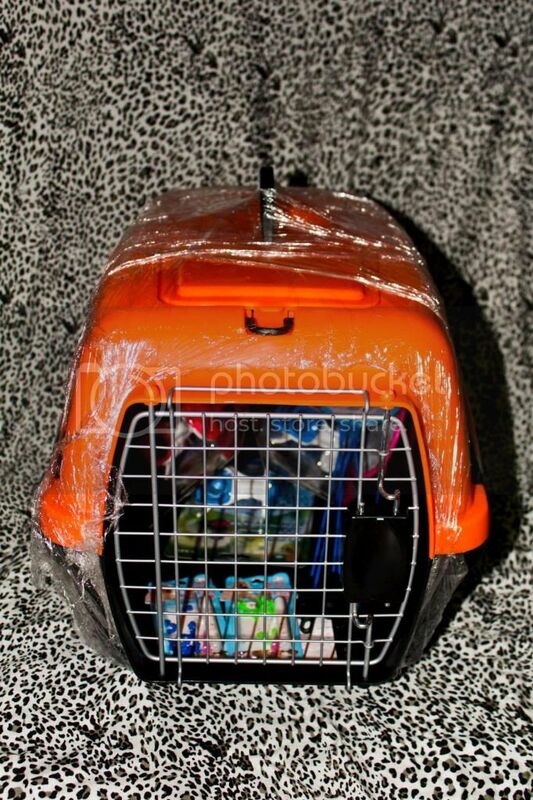 Maybe it's possible to (just) put a link on the image of the K2-item, but I can't find how to do that. i want to add pagination in my k2 item,when i click on pagination button in editor & save the page.but in front end it will display only horizontal line..not a pagination. how i can give pagination in my k2 item.if any one know please help me.. Your code look fine actually, Everything is where it should be. You should look if there is a 3rd party extension which is causing this or if there is another template for the products category. You can check this under the category settings or the menu item settings. 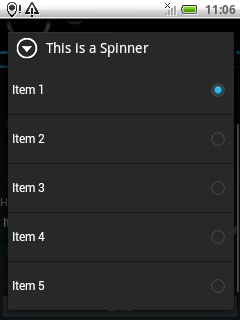 How can I style the title of the Spinner dialog by xml? I have added custom fields in k2 component . In this I have to copy k2 item name to my custom fields item name using a plugin trigger. I have created the plugin which extends K2Plugin .so which trigger should i use to get item name / k2 item details? i have referred your example plugin, but all these plugin works at front end.